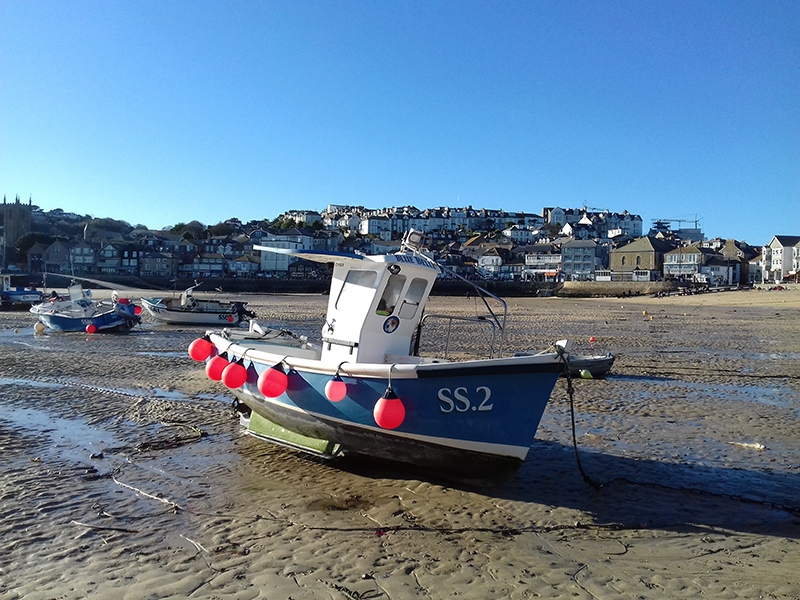 As ever - lots on in St Ives over the coming week, the rest of August 2017 and the Bank Holiday weekend. Workshops - St Ives Fused Glass Art. Monday 21st August and Friday 25th August at 2.00 pm. Glass Art Kids Workshop - for children aged 8+. Thursday 24th August at 2.00 pm. Booking - call Terri Bunn on 01736 601 968. Fun Pub Quiz - The Castle Inn. Arrive early to get a seat - food served until 8.00 pm. Concerts continue during St Ives September Festival. Murder Mystery Farce - Boathouse Theatre. Wednesdays and Fridays at 7.30 pm. Booking - call 07985 261 181. Live Music - The Castle Inn. Textiles Exhibition - Kernow Inspirations. Work by St Ives Textiles Group. Music - Theatre - Comedy - St Ives Arts Club. Concerts - St Ives Parish Church. Sunday 10th to Saturday 23rd September. Creative Crafts Workshops - St Ives Library.